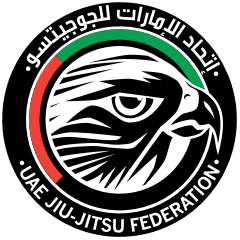 Registration for the UAEJJF Abu Dhabi Grand Slam Tokyo 2018 has reached full capacity and the registration period has closed. Please contact us at [email protected] if you have any questions. Time: 10:30 a.m. to 7:30 p.m.
*Finals for Male and Female Adult Black Belt Starts at 3 p.m.